With my own son reaching his teenage years, I’ve been thinking about how to continue teaching empathy to teens. My regular readers know that I believe reading can open doors to discussion. You can always read these along with your young adults to talk about. 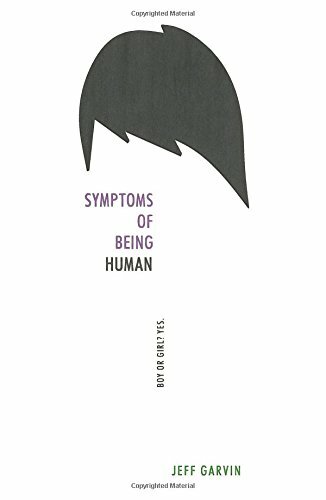 You can find these books that help teach teens about empathy at your local library or purchase through the affiliate links provided for your convenience. This novel have you crying with Jasmine as she finds out she’s undocumented – then cheering her on as she fights to stay in the country she loves. Jasmine de los Santos has always done what’s expected of her. And then everything shatters. Her parents are forced to reveal the truth: their visas expired years ago. Her entire family is illegal. That means no scholarships, maybe no college at all and the very real threat of deportation. Jasmine will stop at nothing to protect her relationships, family and future, all while fighting the hard truths of being undocumented. American Library Association Best Book for Young Adults. Best Book for Reluctant Readers Award. 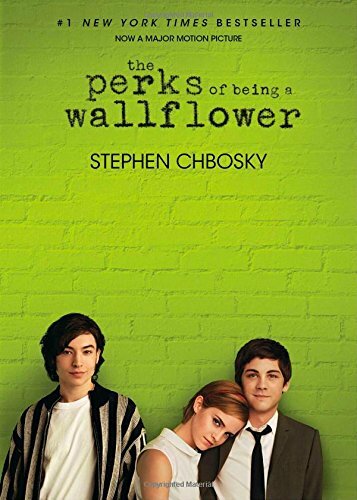 The critically acclaimed debut novel from Stephen Chbosky, Perks follows observant “wallflower” Charlie as he charts a course through the strange world between adolescence and adulthood. A cult-favorite coming of age story that takes a sometimes heartbreaking, often hysterical and always honest look at high school in all its glory. At first, Julian seems like the boy he once knew. But as they spend more time together, Adam realizes that Julian is keeping secrets, like where he hides during the middle of the day, and what’s really going on inside his house. Adam is determined to help him, but his involvement could cost both boys their lives. 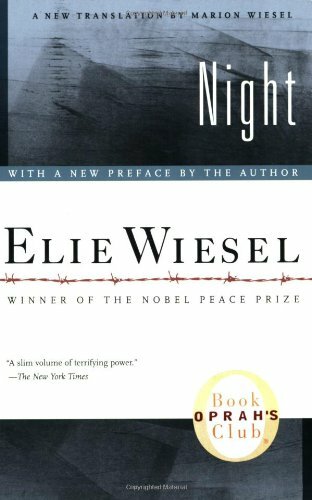 Night is Elie Wiesel’s masterpiece, a candid, horrific, and deeply poignant autobiographical account of his survival as a teenager in the Nazi death camps. 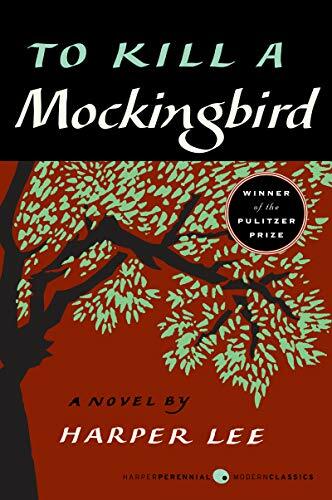 Voted America’s Best-Loved Novel in PBS’s The Great American Read. YALSA Top Ten Quick Pick for Reluctant Readers. 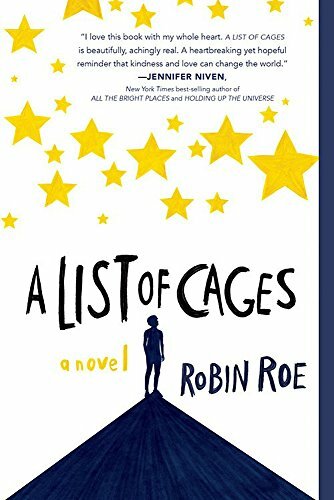 ALA Best Fiction for Young Adults List. 2017 Rainbow List A powerful and uplifting portrait of a modern teen struggling with high school, relationships, and what it means to be human. Riley Cavanaugh is many things, but Riley isn’t exactly out yet. And between starting a new school and having a congressman father running for reelection in über-conservative Orange County, the pressure—media and otherwise—is building up in Riley’s life. On the advice of a therapist, Riley starts an anonymous blog, and an unnamed commenter discovers Riley’s real identity, threatening exposure. Riley must make a choice: walk away from what the blog has created—a lifeline, new friends, a cause to believe in—or stand up, come out, and risk everything. 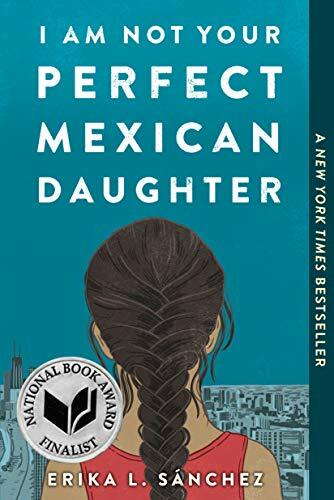 A poignant but often laugh-out-loud funny contemporary YA about losing a sister and finding yourself amid the pressures, expectations, and stereotypes of growing up in a Mexican American home. 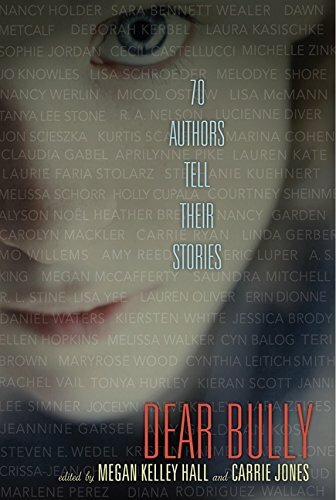 Today’s top authors for teens and young people come together to share their stories about bullying—as bystanders, as victims, and as the bullies themselves—in this moving and deeply personal collection. In addition, Dear Bully includes resources for teens, educators, and parents, and suggestions for further reading. Set in New Orleans and on the Louisiana Gulf coast at the end of the 19th century, the plot centers on Edna Pontellier and her struggle to reconcile her increasingly unorthodox views on femininity and motherhood with the prevailing social attitudes of the turn-of-the-century American South. 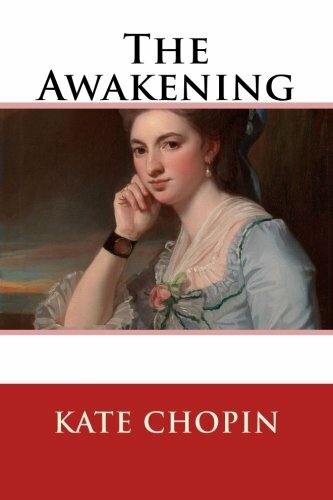 It is one of the earliest American novels that focuses on women’s issues without condescension. It is also widely seen as a landmark work of early feminism, generating a mixed reaction from contemporary readers and critics. This powerful and unforgettable novel is about learning from your mistakes and learning to forgive. 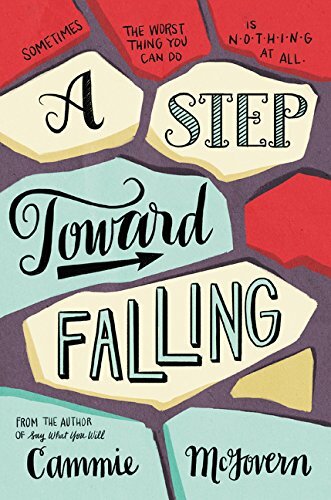 Told in alternating points of view, A Step Toward Falling is a poignant, hopeful, and altogether stunning work. 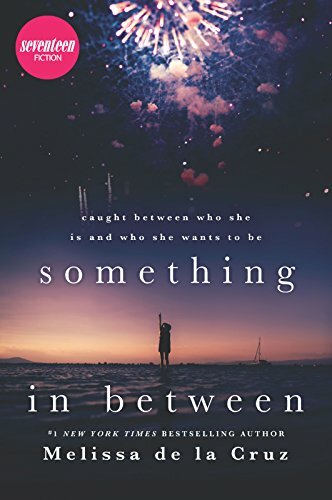 Emily has always been the kind of girl who tries to do the right thing until she sees a classmate with developmental disabilities being attacked, and she does nothing at all. When their high school finds out what happened, she is required to perform community service at a center for disabled people. But can she do anything that will actually help the one person she hurt the most?